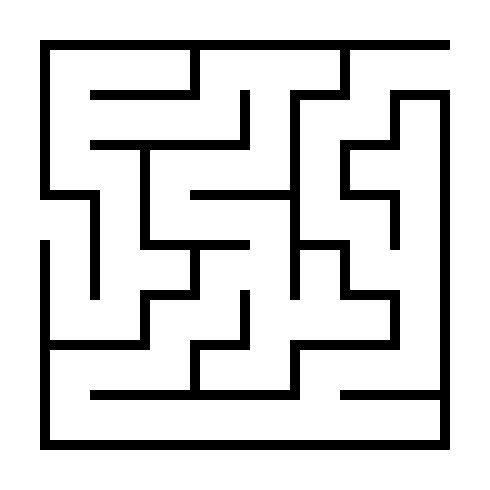 This is the beginning section of a mystery/horror adventure fiction story that I'll be finishing. 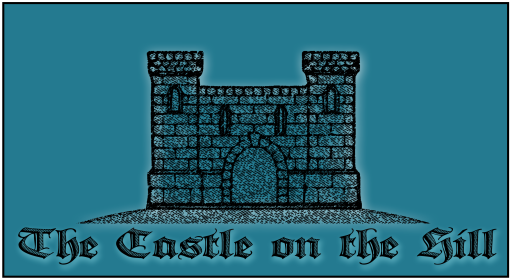 This is my first ever attempt at doing anything with interactive fiction. I hope you enjoy it. 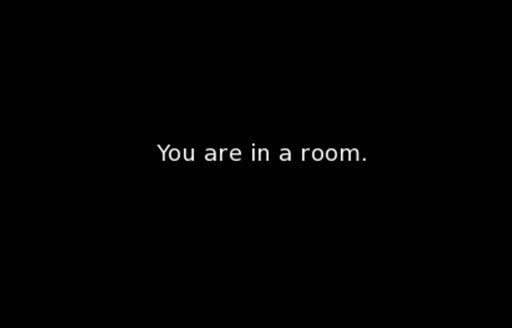 You are in a room.